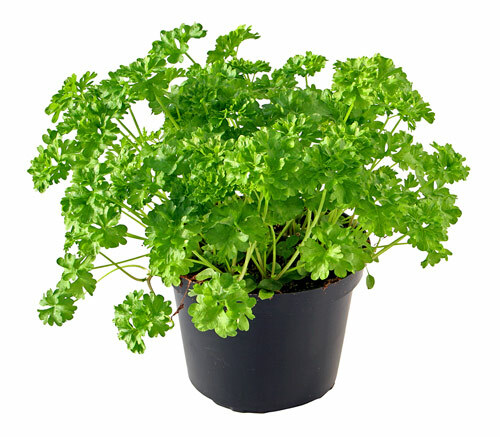 Want an inexpensive way to grow parsley? Save yourself a few bucks and try this: wet a clean sponge and sprinkle with parsley. Place near a window and you will soon have more of the stuff than you know what to do with. Huh. Tightwad isn't sure whether this will work for flat-leaved parsley. If you find out, please share!